Cisco showcases live IP production and compact control room automation running in a virtualized environment at Cisco booth. 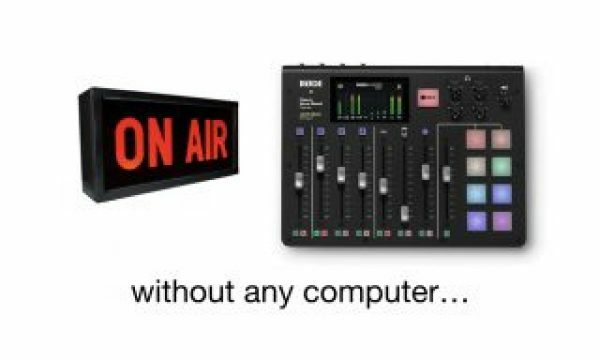 NewTek, Vizrt and Cisco will conduct a joint demonstration of virtualized live IP video production and control room automation at NAB 2018 from the Cisco booth #SU8502CM. 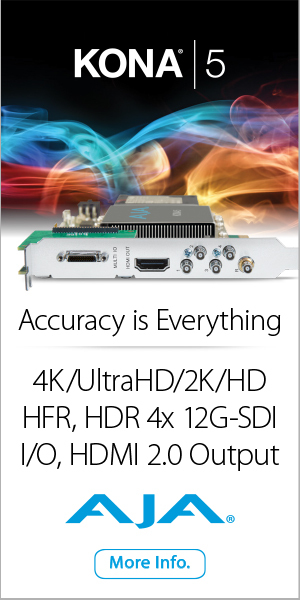 The demonstration will include NewTek’s NVP, a virtualized IP Series, 44-input, IP, 4K, 50p/59.94p live production system, and Vizrt’s Viz Opus compact control room automation system. Both products will be running as virtual machines in Cisco’s VMware vSphere with Hypervisor management on Cisco hardware with Horizon View desktop virtualization. NewTek NDI IP video streams interconnect the two products, running across a network using a Cisco Nexus 5000 and 9000 series switches. 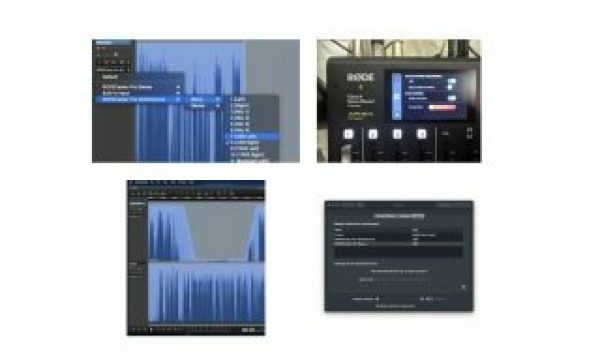 The virtualized IP video production and automation demonstration will be running during NAB show hours at the Las Vegas Convention Center South Hall-Upper in the Cisco booth #SU8502CM. Vizrt will also show the output from the virtualized IP demonstration with their automation workflow in the Vizrt booth #SL2416. My prior related articles about NewTek are here. My prior related articles about NDI are here. Stand by for upcoming articles, reviews, and books. Sign up to my free mailing list by clicking here. Most of my current books are at books.AllanTepper.com, and my personal website is AllanTepper.com. No manufacturer is specifically paying Allan Tépper or TecnoTur LLC to write this article or the mentioned books. Some of the other manufacturers listed above have contracted Tépper and/or TecnoTur LLC to carry out consulting and/or translations/localizations/transcreations. Many of the manufacturers listed above have sent Allan Tépper review units. 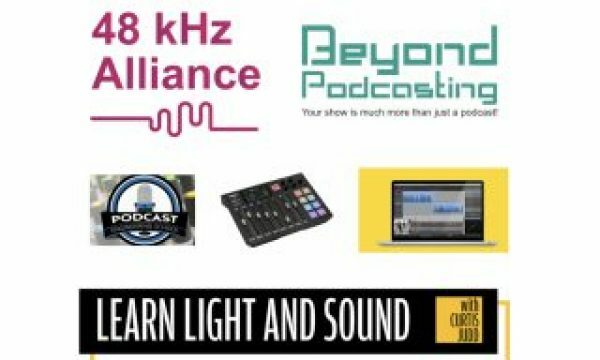 So far, none of the manufacturers listed above is/are sponsors of the TecnoTur , BeyondPodcasting or TuNuevaRadioGlobal programs, although they are welcome to do so, and some are, may be (or may have been) sponsors of ProVideo Coalition magazine. Some links to third parties listed in this article and/or on this web page may indirectly benefit TecnoTur LLC via affiliate programs. Allan Tépper’s opinions are his own. 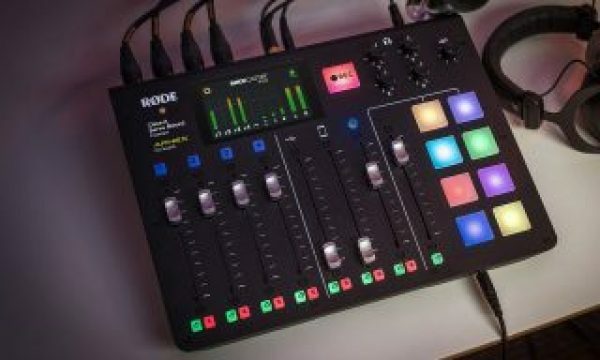 RØDECaster Pro: Is it an automixer?